The throwing shoulder is the most injured body part in baseball players (28% of all injuries). 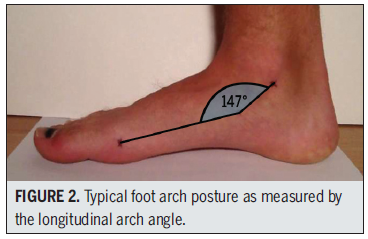 suggests that a decreased foot arch may be a contributing factor these shoulder injuries. may prove to be of benefit." 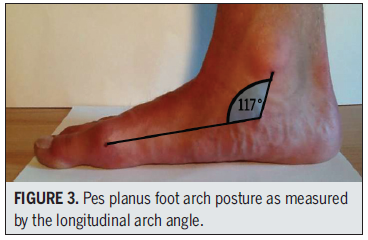 How can a flat foot increase shoulder injury risk? Having a flat foot increases the curve in the low back, called the lumbar lordosis. This increased lumbar lordosis puts more stress on the throwing arm. Email (631-352-765) or call (PitchingDoc@msn.com) Dr. Arnold!